Effective leaflet design isn't just about being creative. You have to remember that your leaflet needs to stand out. 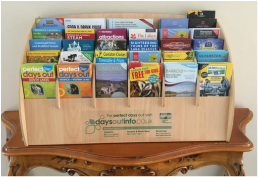 You're competing for people's attention with every other leaflet in the display stand. If your key message is visible and evocative, people will pick it up. 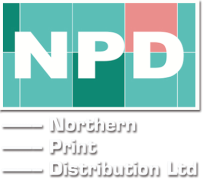 NPD are happy to share what we know and advise you on your leaflet design. But we can offer more than advice. We work closely with a hand-picked team of designers and printers. They all know what makes leaflet marketing work, and they know the leaflet distribution business. They can take care of the hard work for you. At the end, you'll have a leaflet that's creative, attractive, but most importantly, effective.